Premium automaker, Daimler has released details about a new Mercedes Benz model, which will be manufactured at the U. S. plant in Tuscaloosa, Alabama and will be released only in 2015. The new model will be a fresh car and will be fifth in production. The company is investing 350 million towards production of the new Mercedes Benz model, a move that will result in the creation of 400 jobs at the plant, which also produced the 2012 M-Class, GL-Class, and R-Class SUVS. The plant will also produce C-Class Sedan in early 2014. The new model dubbed, MLS is built on the ML-Klasse platform and will include design inspired from the current CLS. The new Mercedes Coupe Crossover is aiming to compete with the BMW X6 Sports Activity Coupe. 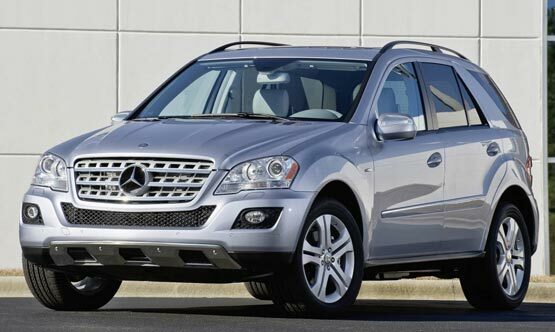 The company recently confirmed “an entirely new Mercedes-Benz model”, which will hit the market not before 2015. The model might be called GLS and could have the assembly of styling features inspired from the CLS sedan. The company has not provided any other details and is also yet to announce the pricing of the model.